We are a family run farm growing award winning French Black Truffles, Tuber melanosporum, outside of the beautiful historic township of Braidwood. We pride ourselves in growing our truffles without the use of chemicals. Please visit us at the Canberra Region Farmers Markets 7:30 till 11:30 every Saturday from June 1st 2018 till the end of August to buy fresh truffle. We look forward to seeing you there! We supply to restaurants around the world, please contact us for more information. 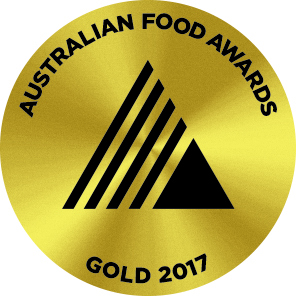 Winners of both the 2016 and 2017 best truffle in the Australian Food Awards.